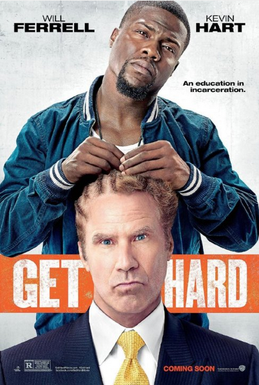 In Episode 195, Germar digs into the new film Get Hard (at 19:00), starring Kevin Hart and Will Ferrell. But first, those stupid "real" articles about the reasons for black men dating white women are back on Germar's Facebook. He addresses this topic for hopefully the last time, but probably not.